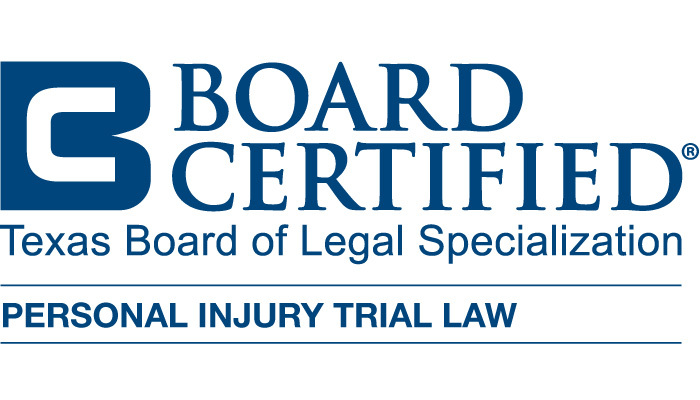 Contact Tyler Texas Lawyer Cheryl Wulf and have an attorney that is board certified in personal injury trial law by Texas Board of Legal Specialization to see if she can handle your accident involving a drunk driver without any obligation. A DWI Accident Lawyer can assist with the severe, debilitating and permanent injuries that are the result of a DWI related Car, Motorcycle and truck accident. These car accidents often result in significant financial losses to the victims involved and their families. However, Texas law provides an injured person with the right to recover his or her damages from the negligent party, which an experienced Texas DWI Accident Lawyer can help with. Sometimes, punitive damages can also be recovered from a drunk driver as a type of punishment. Texas Law states damages related to a person’s injuries can include, medical expenses, lost wages, funeral expenses and other economic losses. Persons affected by a DWI Accident are also entitled to recover for the pain and suffering caused by their injuries and treatment as a result of a car accident. In Texas the spouse of the injured person is entitled to recover for the loss of consortium or services of his or her spouse. Even though money can never repair the damage that is done to the victim of a DWI accident, it can at least ease the financial burdens caused by the auto accident. During this time the insurance company will take recorded statements from the everyone involved in the car accident, the insurance company may also have the car or truck examined. It is not unusual for the insurance company to have photographs taken, obtain the police crash report and try to establish the extent of the injuries suffered in the auto accident. The insurance company is usually able to complete their investigation of the car accident fairly quickly after the accident occurred. The approach of insurance companies vary; however, many insurance companies will often try to reach a quick settlement with an injured person before the injured person has a chance to speak with a Personal Injury Lawyer. The purpose is to avoid responsibility for future medical expenses, lost wages and other damages that are likely to develop. THe insurance company knows that if an Aggressive Texas Personal Injury Attorney of DWI Accident Lawyer gets involved they will be forced to pay reasonable settlement. This is a trap that an injured person needs to avoid. When a person is injured in an auto accident, it very often takes months to completely assess the person’s injuries. At that point, the person may need surgery or further treatment.